This is a set of 9 poems I have written to match 9 paintings done by my 5 year daughter Pell. 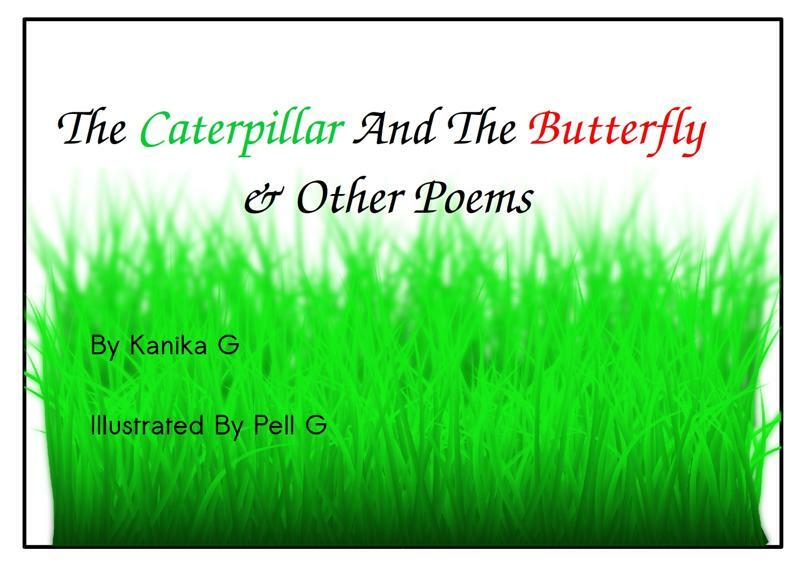 The poems are, imaginitive, quirky, funny and adorable, and there is something for everyone. One poem is about Halloween, another about snowmen and a third about sea life. 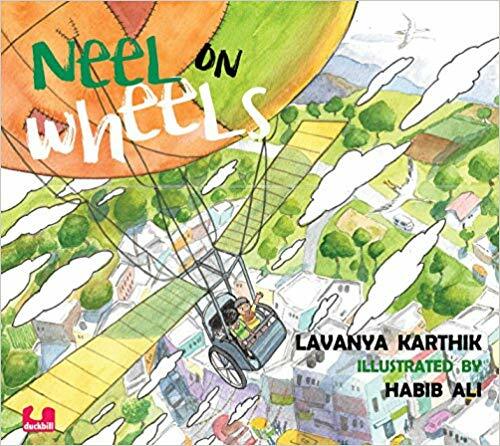 Read on and enjoy the colourful, vibrant paintings. 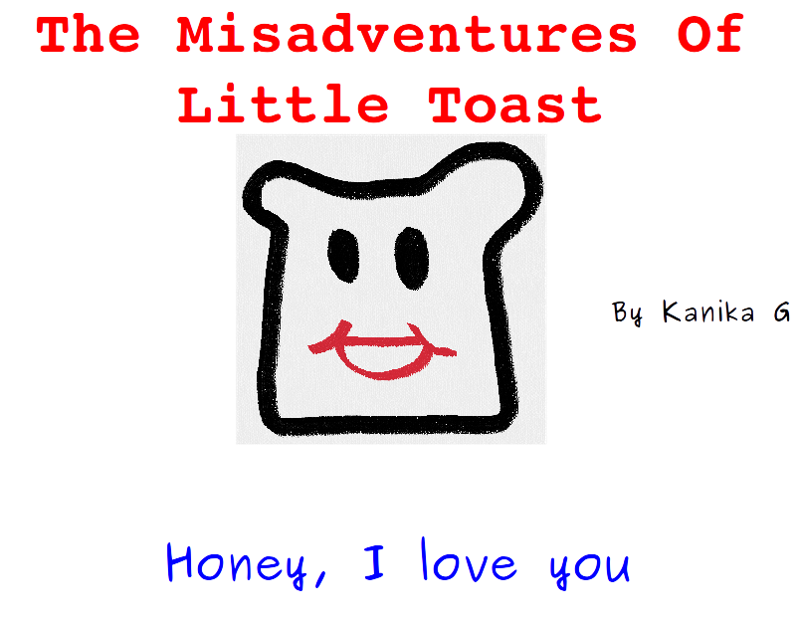 This is the third book in the series called The Misadventures Of Little Toast. These are picture books about the misadventures of a little baby girl. Baby is jealous of Papa's name. Read to find out why. 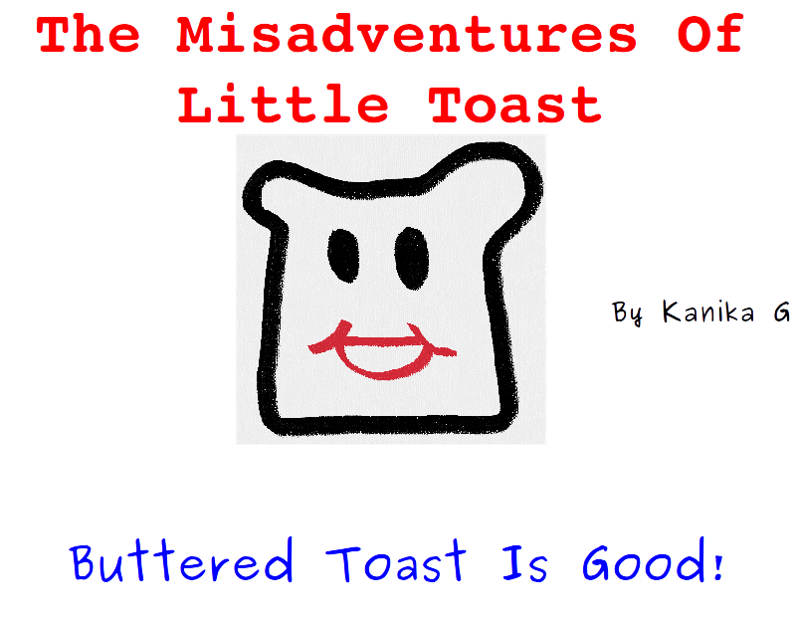 This is the second book in the series called The Misadventures Of Little Toast. These are picture books about the misadventures of a little baby girl. Baby's interpretation of what will make Mama happy is sure to drive Mama crazy! 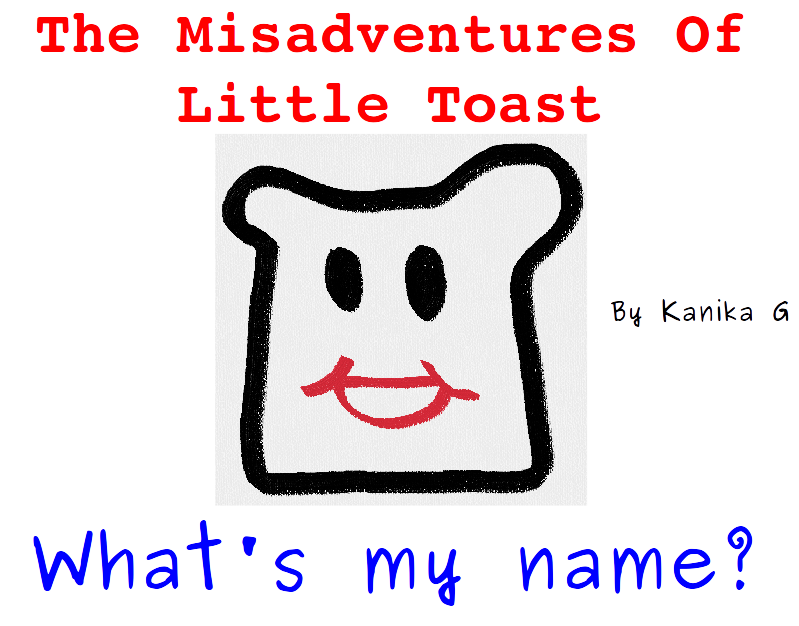 This is the first book in the series called The Misadventures Of Little Toast. These are picture books about the misadventures of a little baby girl. Baby is too young to talk. But she is trying to figure out her name from everything she hears her parents say.